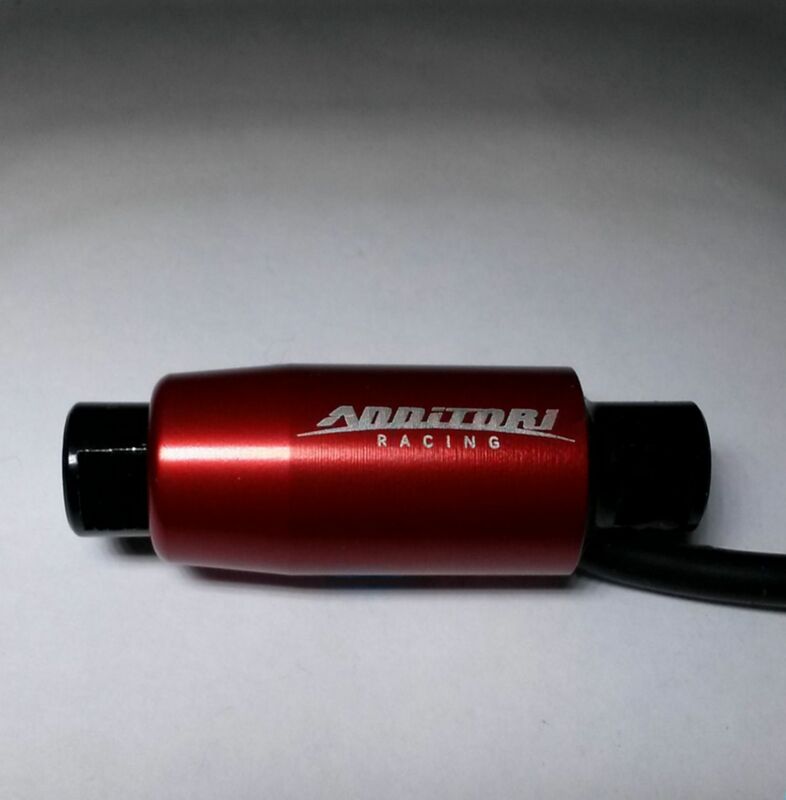 After years of refinement and testing, our engineers have released one of the most powerful and advanced quick shifters on the market today. 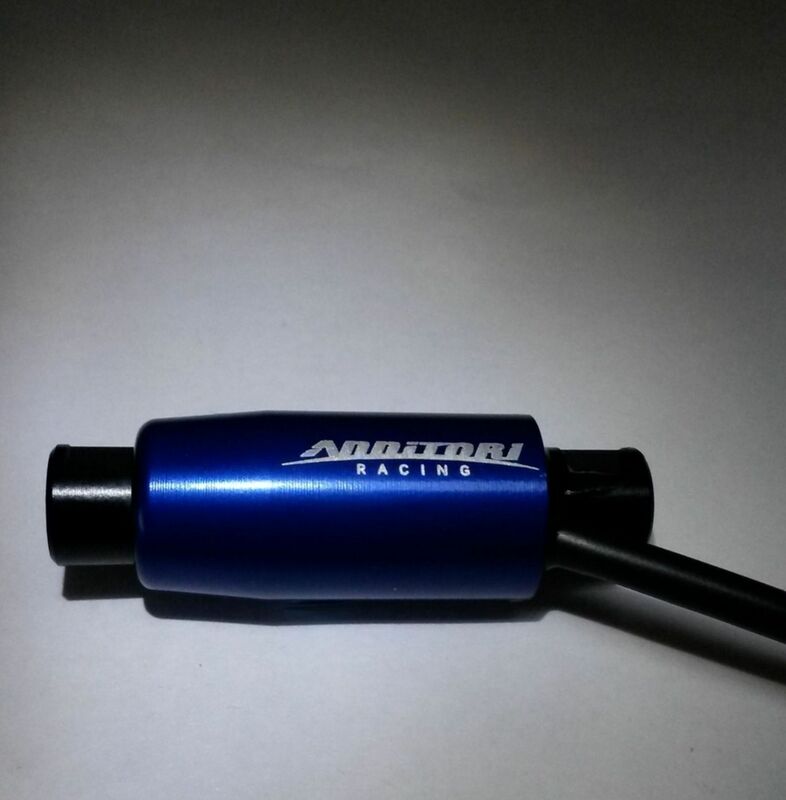 Annitori QS PRO 2 Quickshifter! The heart of the QS PRO 2 is all new! Virtually every aspect of the old QS PRO design was reviewed and refined with a focus on power, precision and durability. We all know that electronic technology changes incredibly fast, and the new QS PRO 2 takes advantage of the most advanced circuitry available. Starting with our using one of the newest and most powerful processors, the QS PRO 2 integrates all new BLE capabilities, memory and filtering hardware to create an un-matched level of sophistication for ANY Quickshifter on the market today. From the outside the QS PRO 2 may look similar to the previous version, but that is where the similarities end. The QS PRO 2 is a FEAST of technology, and when you combine all this advanced hardware with all new firmware and "on the fly" software (see below), and you have most powerful, robust and flexible QS PRO’s ever! Part of our all new QS PRO 2 technology is the addition of downloadable and UPDATEABLE software – on the fly! So now, as new software becomes available, you simply download and update from your smartphone or laptop using the fast and simple Bluetooth connection. Nothing is faster, easier or more convenient using either Android or Apple connections! Our new apps also allow you to update your software “on the fly”, as new software becomes available or anytime you need! We have added a connector to the sensor (see photo above), which means you can now unplug and re-attach the sensor from the main controller! 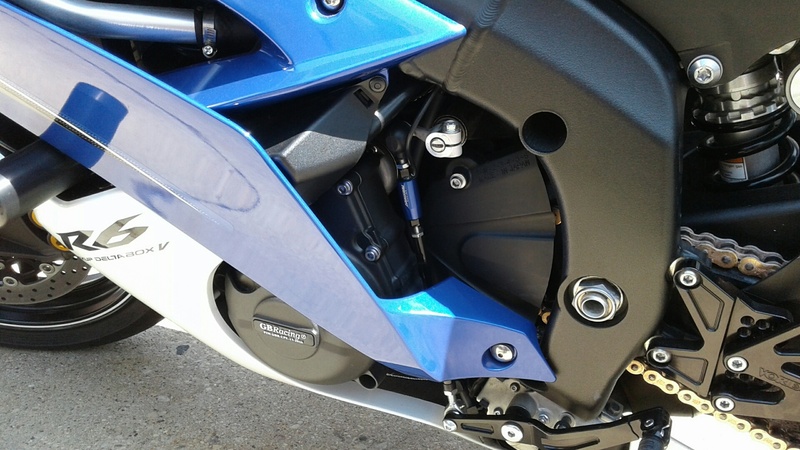 This means you have a much easier installation, and more importantly - if you ever damage the sensor you can now replace JUST the sensor and not have to purchase an entire new shifter! 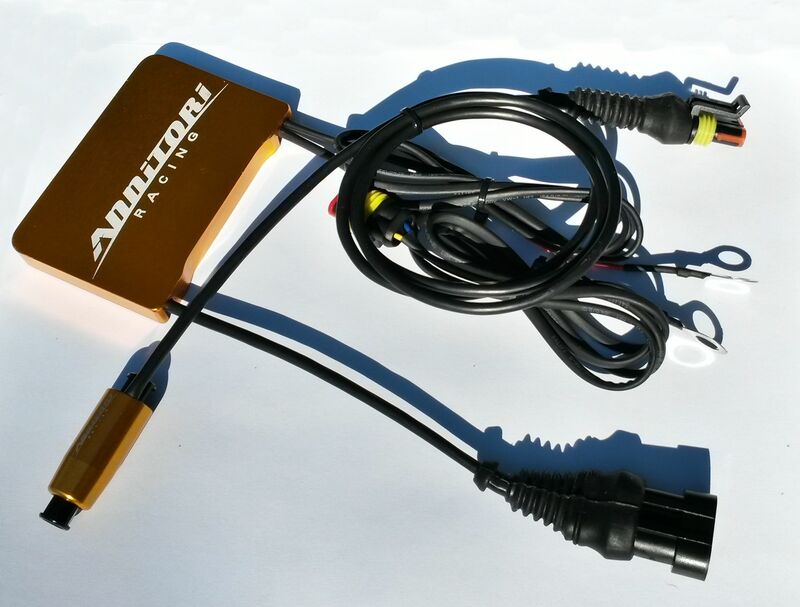 This is a huge benefit for anyone who accidentally drops their bike, crashes on the shifter side, etc., and we think we are the only strain gage design that offers this feature. 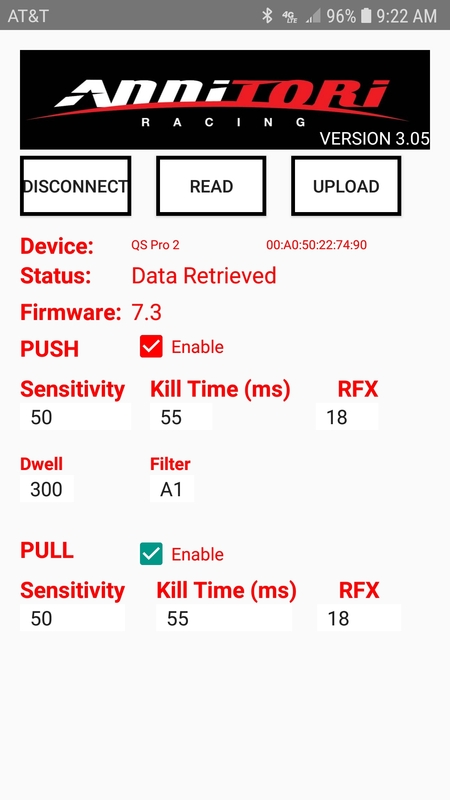 ...because our sensor is now on a connector, this feature means we can add some fun to the QS PRO 2, which is colors! You can now choose from (4) different sensor colors! 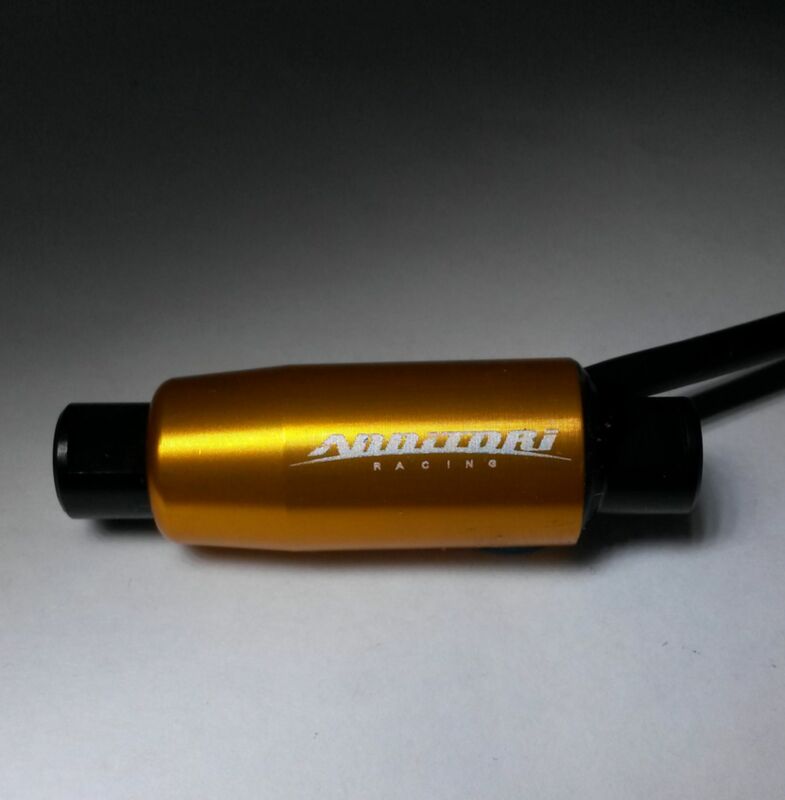 Gold, Black, Red and Blue are now available to choose from, giving your bike even more individuality! The new QS PRO 2 also tells you when power is “on” and all the connections are good with a “slow blinking” green LED light. In addition, “solid” red means you have a bad connection, “steady” green means you are updating the software, and each shift signal will give you a blink of the red LED light, so you always knows how your QS PRO 2 is performing! The QS PRO 2 kill time is fully adjustable in 1 millisecond increments so you can precisely tune the kill signal to be exactly as you need! You asked for it, and we did it! The QS PRO 2 does not need any other product to work, the QS PRO is 100% self-contained and 100% independent. So no problems with interface, communication or interference. 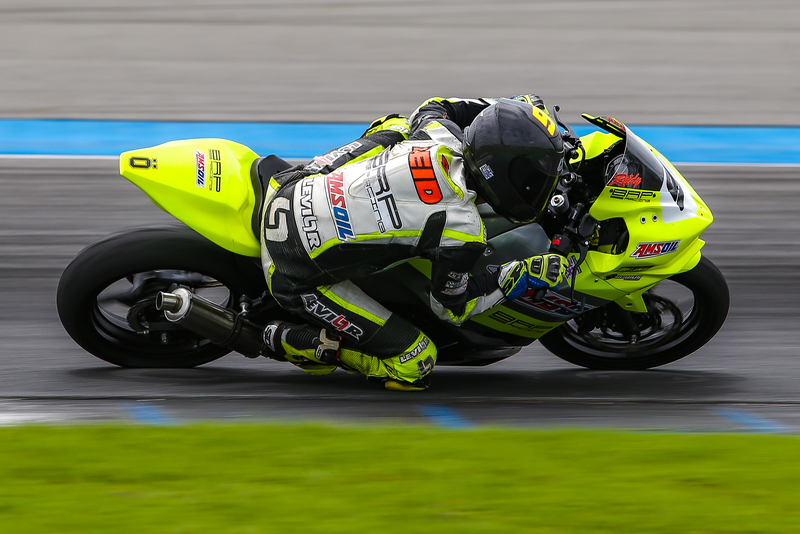 Your bike can be a World Superbike with every option on the planet, or a bone stock bike - the QS PRO 2 attaches and works exactly the same without any other products needed. No buttons to fail, no openings or external add-ons to possibly compromise the shifter over time. 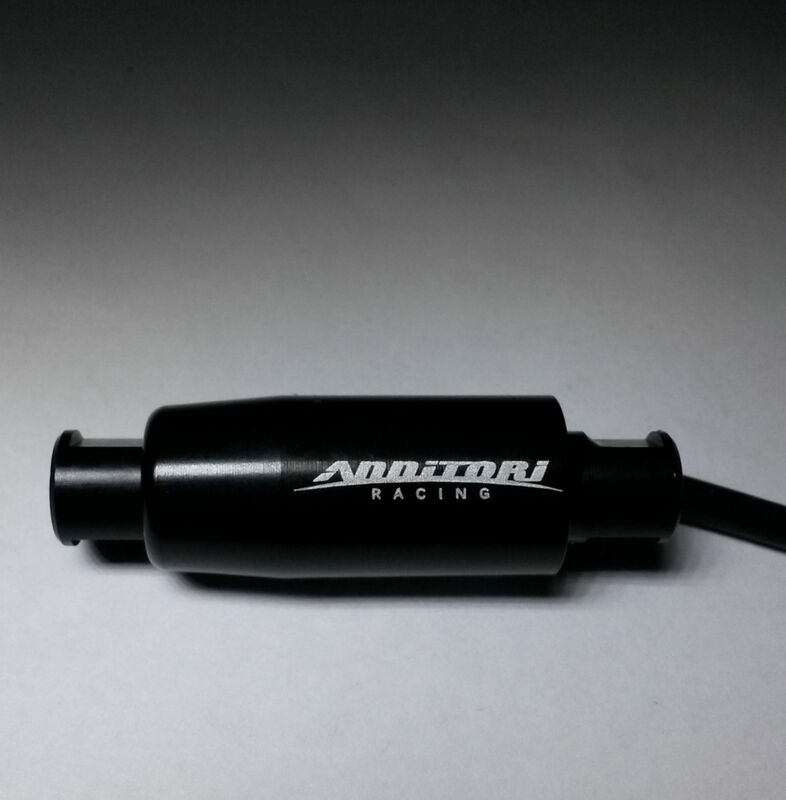 You all have asked for durable, the Annitori QS PRO gives you that and more!! Un-matched technology in the finest Quickshifter made!